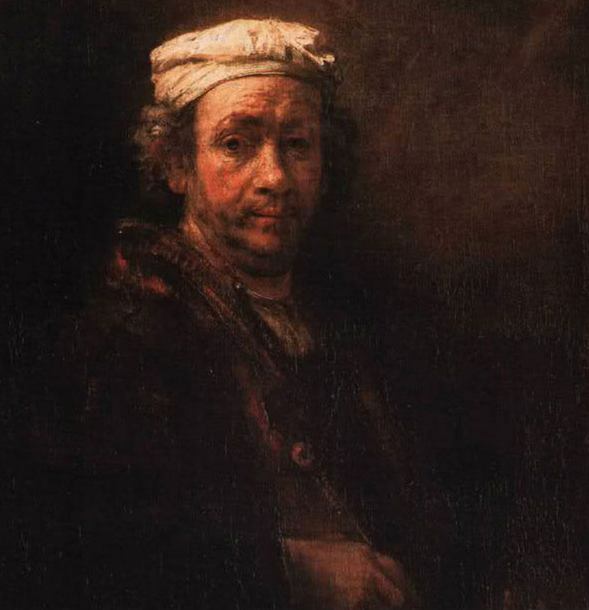 How Can You Recognize an Artist by Their Paintings? 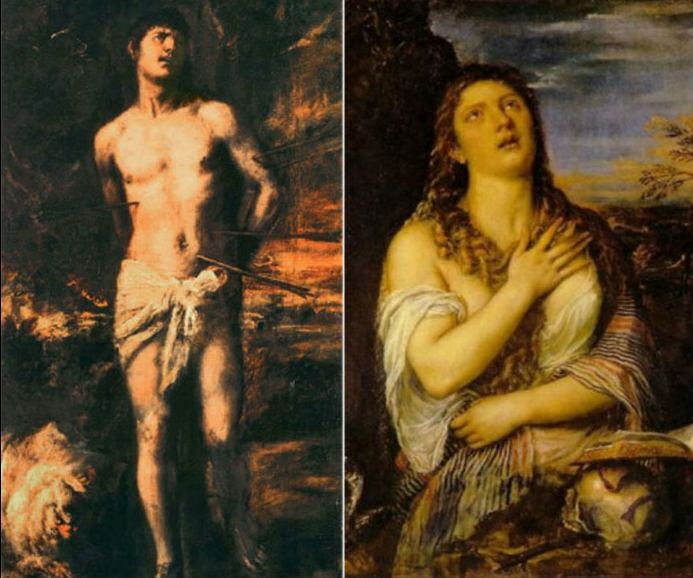 with a tortured expression on their face, it's by Titian. 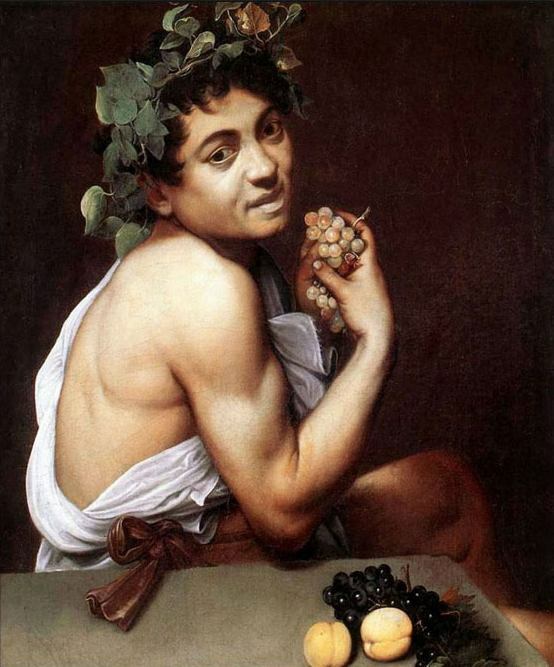 curly-haired women, it's by Caravaggio. 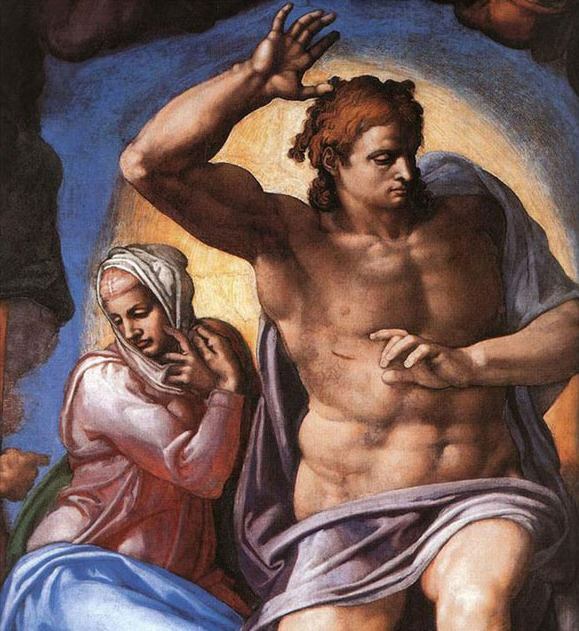 only a bed sheet, then Rubens painted it. 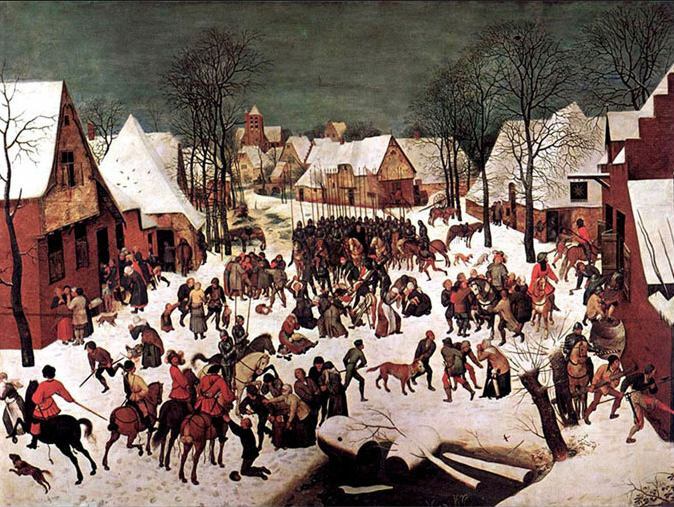 their business, Bruegel painted it. 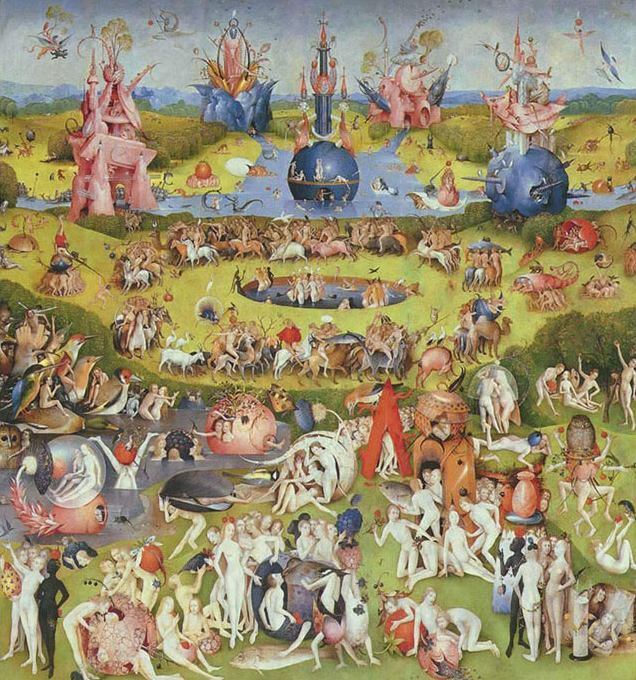 crazy stuff, then Bosch did the painting. streetlamp, the Rembrandt painted it. 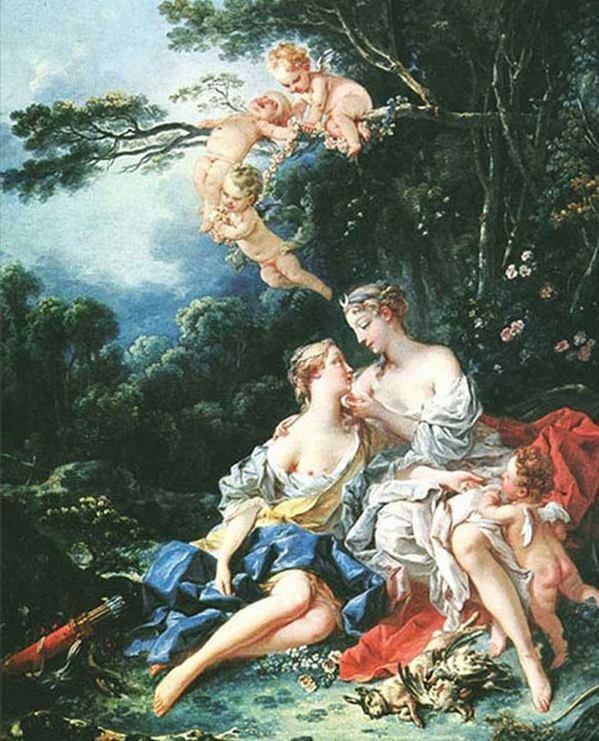 around in the painting, Boucher did it. 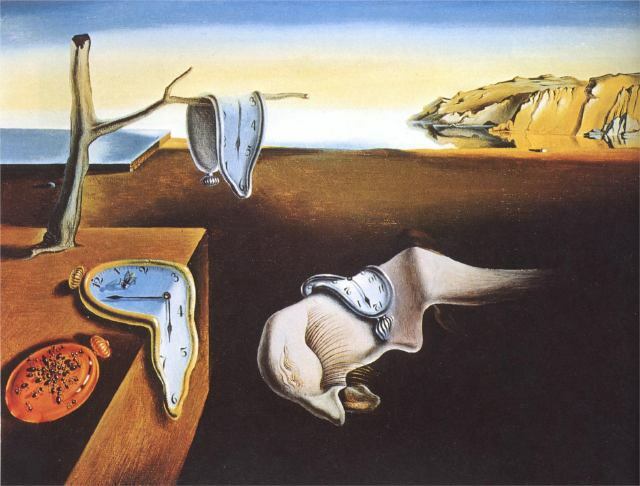 and its not even hot, Dali painted it. a bed sheet, Michelangelo painted it. 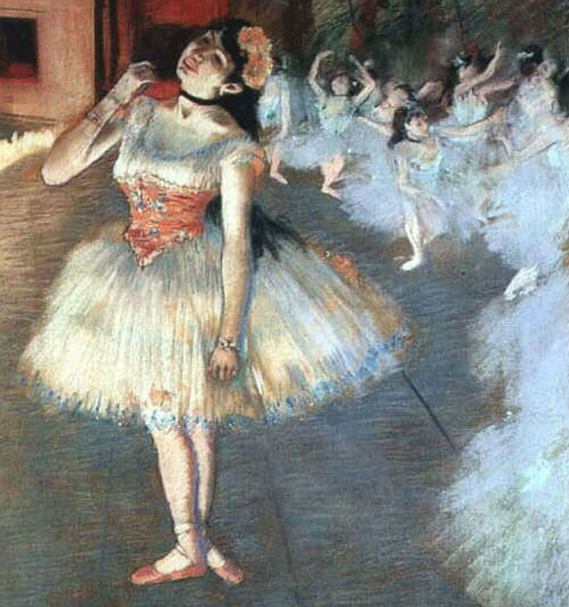 If there is at least one ballerina, Degas is behind it. 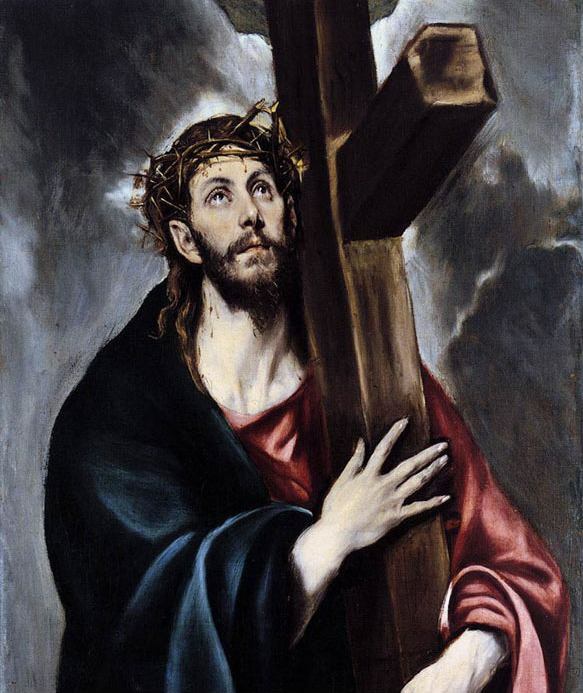 they haven't had a decent meal in awhile, it's El Greco. 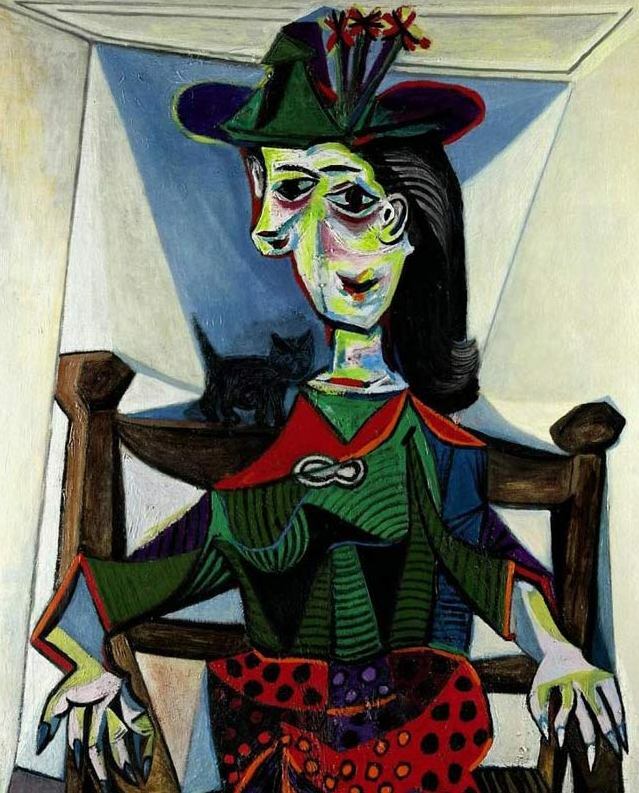 at the same time Picasso painted it. 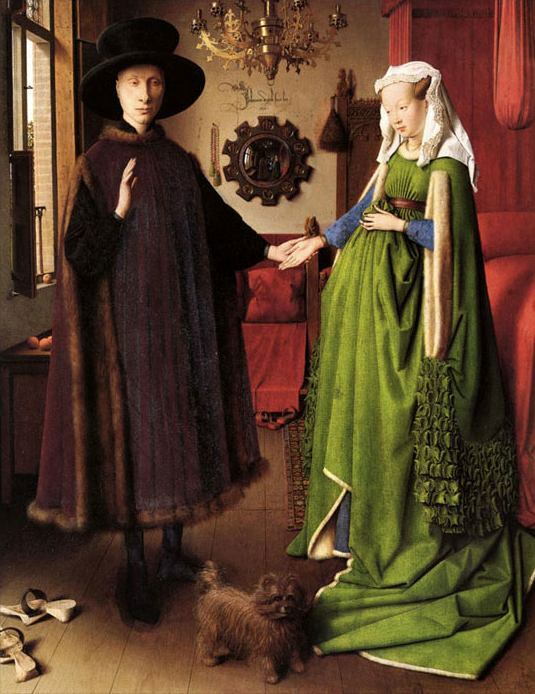 President Vladimir Putin, Van Eyck painted it. 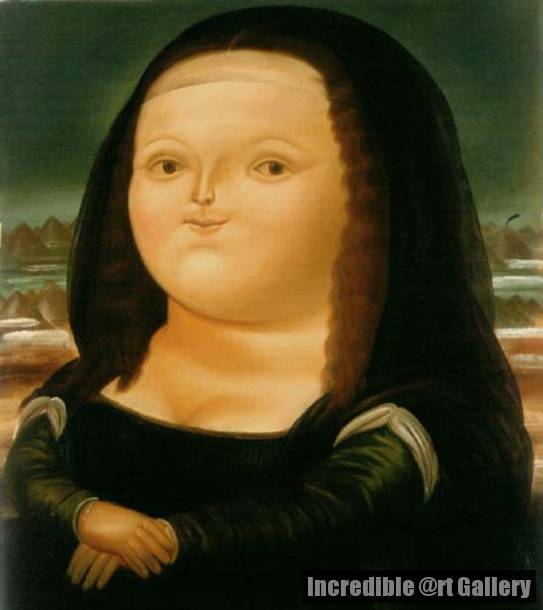 table too many times, Botero painted it.